A lively, in-depth look at nine women on the vanguard of Aboriginal Australian art. This book explores women artists who are at the forefront of the Aboriginal arts movement in Australia. 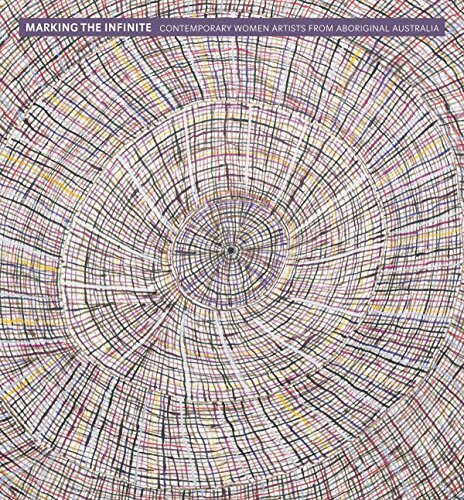 Comprised of a series of illustrated essays, this book brings to life a wide array of artistic practices, each attempting to grapple with the most fundamental questions of existence. Written by leading art historians, anthropologists, curators, and other experts in the field, these essays provide a penetrating look at one of today’s most dynamic artistic movements. View More In Collections, Catalogs & Exhibitions. If you have any questions about this product by Prestel Publishing, contact us by completing and submitting the form below. If you are looking for a specif part number, please include it with your message.